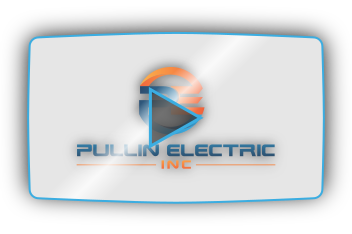 Pullin Electric Inc is a family owned company serving Virginia, Maryland, and Washington DC areas. 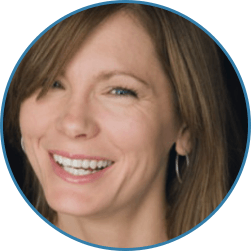 Our Mission is to offer superior service and quality at a competitive price. Our years of experience and expertise in specialized areas such as generators, allow us to provide excellent service with superior reliability! Power finally came back on today at 1:30 this afternoon. We were not inconvenienced at all. Had neighbors coming over to warm up food, take showers, spend the night, and eat. It was absolutely wonderful!! Thank you again!!!! So nice to have a safe haven for my neighbors in need. Could not have done that without your hard work! Love Pullin Electric!!! !